Marcelo Bielsa said members of his Leeds coaching staff have watched training sessions of all their opponents before playing them this season. 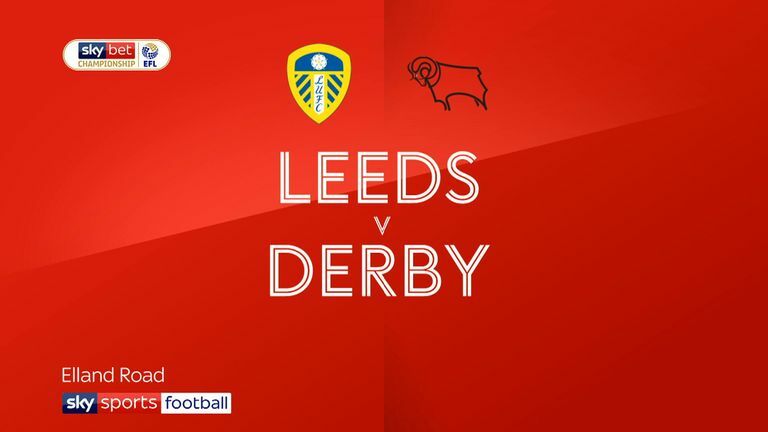 A Leeds employee was seen at Derby County's training ground ahead of their trip to Elland Road on Friday and was removed by police. 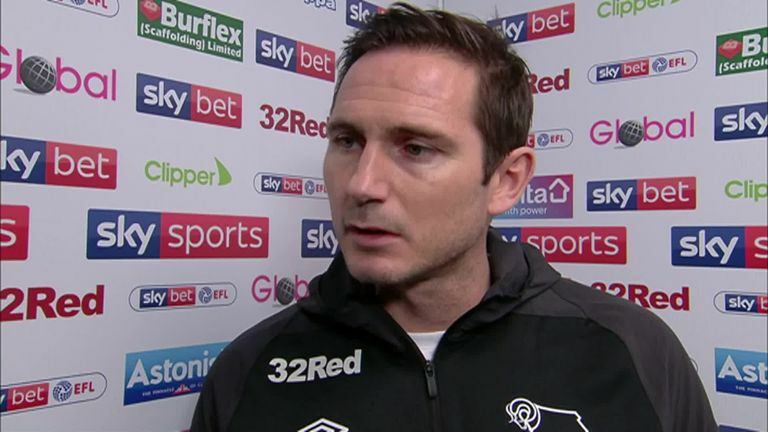 Bielsa admitted to sending someone from the club and Leeds issued an apology to Derby after the game. On Wednesday, Bielsa revealed Leeds have watched all opponents' training sessions this season and took the media through an hour-long Powerpoint presentation detailing the tactical analysis that went into his team's preparations for facing Derby. 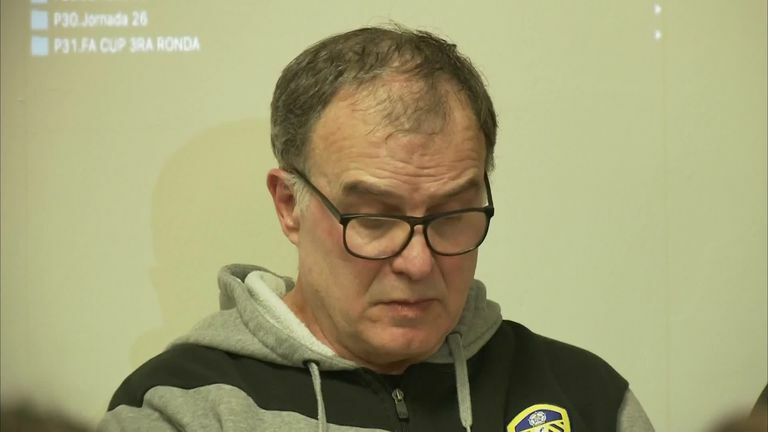 "Many people have made an opinion on my behaviour," said Bielsa in an impromptu press briefing. "Many condemning the behaviour, saying that it was not ethical, it was not moral. I observed all rivals we played against. We watched all the training sessions before we played them. "What I have done is not illegal. We can discuss it, it's not seen as a good thing, but it's not a violation of the law. "I know that not everything that is legal is right to do." The EFL launched a formal investigation this week and wrote to Leeds United to "seek observations" from the club. The sanctions open to the EFL, should Leeds be found to have broken the rules include a points deduction and financial penalties. 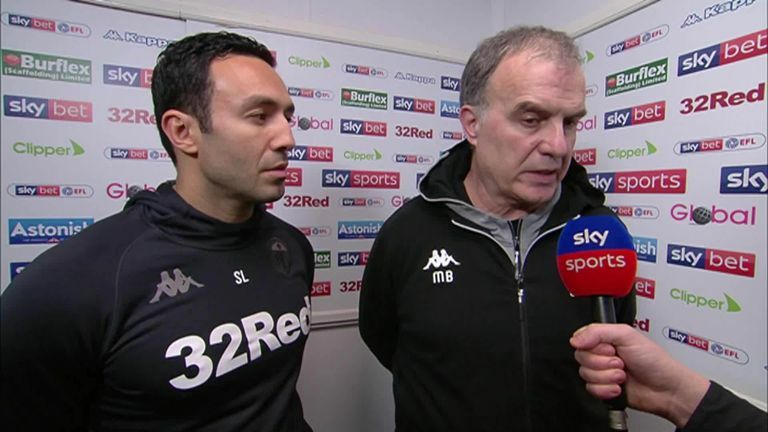 "I'm going to make it easier for the EFL investigation," Bielsa said. "I'm going to make it easier for them and I assume my behaviour is observed from the most extreme position. "My goal is to make this easier for the investigation. By doing this I assume the possible sanctions by the authorities. "I don't want to compare my situation with previous similar incidents. I don't want to make it easier for me by attacking others. "Regarding what I've done - it is not illegal. It's not specified, described or restrained." 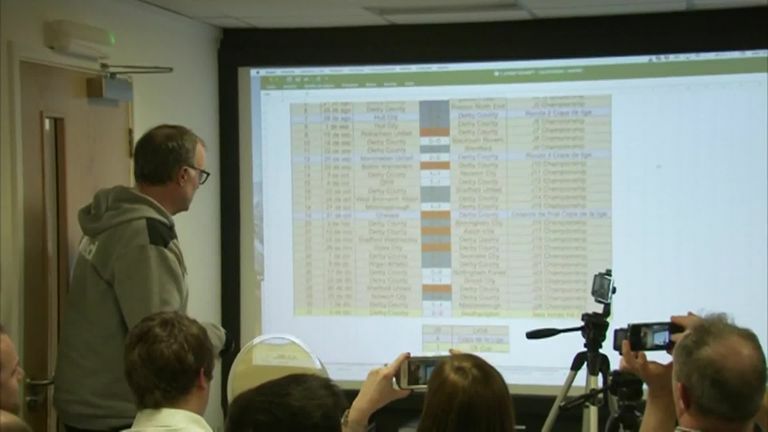 Bielsa then took members of the watching media through a presentation, detailing the more than 300 hours of work that goes into analysing opponents, undertaken by him and his team of backroom staff. "About 20 staff create a volume of information, which is not absolutely necessary," Bielsa said. "It doesn't define the path of the competition. "So why do we do that? Because we feel guilty if we don't work enough and we feel it gets us closer to a win even if it's not true. "What I am trying to do is convince you that what I said about not getting an unfair advantage was true. "I can't speak English, but I can speak about the 24 teams in the Championship." The Argentine walked the press through examples of his staff's work, such as statistics showing which players had played in which positions and for how many minutes throughout the season. Bielsa was keen to stress he was responsible and he had not sought permission from the club. An official statement from the club on Saturday read: "Following comments made by Marcelo Bielsa yesterday (Friday) the club will look to work with our head coach and his staff to remind them of the integrity and honesty which are the foundations that Leeds United is built on. "Our owner Andrea Radrizzani has met with Derby County's owner Mel Morris to formally apologise for Marcelo's actions."